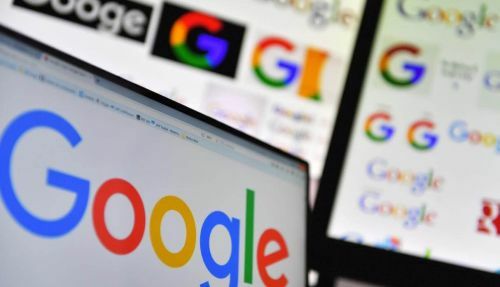 Google announced that they will be revealing what they claim to be the "future of gaming" on their panel in the Game Developers Conference (GDC) 2019. GDC 2019 will be held between 18 March and 22 March and will feature a variety of game developers to unveil new games and new technologies in the coming future. A couple of months ago, Google announced that they are working with Ubisoft on a project which was titled "Project Stream". Anyone who signed up for Project Stream also received a free copy of Assassin's Creed: Odyssey. The objective of Project Stream was to stream the game just on a browser at full 1080p/60fps. Former Ubisoft producer Jade Raymond has also joined Google's gaming division as Vice President. Google has never had much of a strong presence in the gaming world except with their Android Google Play Games division. They never competed with the big boys such as Microsoft and Sony. Speculations have been running wild since the news was unveiled. There have been rumours that Google is working on an ultra-powerful hardware console. Some believe that Google will only unveil the results and development of Project Stream. We can't be too sure at all, so take it with a grain of salt till March 19 comes around. The streaming service is something that is being researched and developed by many big corporations. Microsoft is also working on Project xCloud, which allows Xbox games to be streamed from the mobile as well as the Nintendo Switch. Google also has competition with existing streaming services such as Rainway and Shadow, so they will need to stand out during their panel. Despite all the competition, it is an exciting time to be a gamer. We have a variety of choices to choose from and engineers are working hard to provide ease of access even to people who don't own consoles.